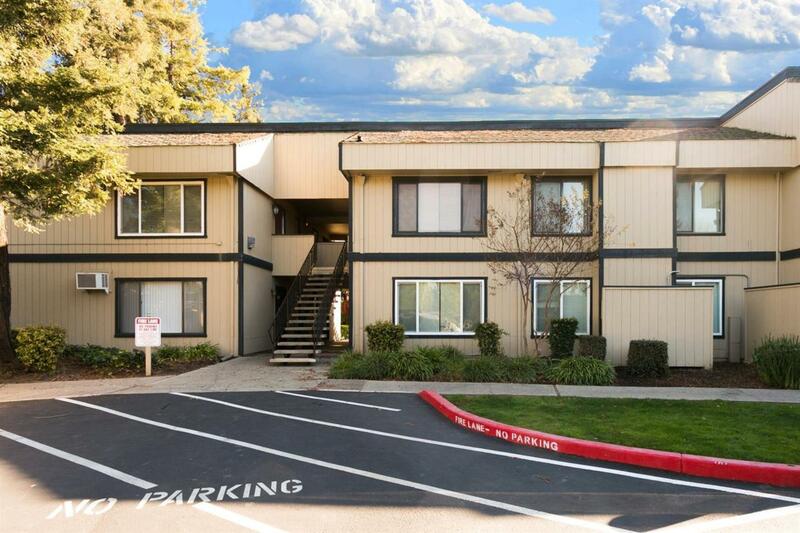 Great 2 bedroom 1 bath condo in located in lincoln unified school district. Great for couple, single, retired or if your just tired of renting. This condo is very well maintained. extreme privacy backing up to the greenbelt of the golf course with the pool just 30 to 40 yards walk down stairs. convenient stores across the street, grocery store and marina within walking distance!